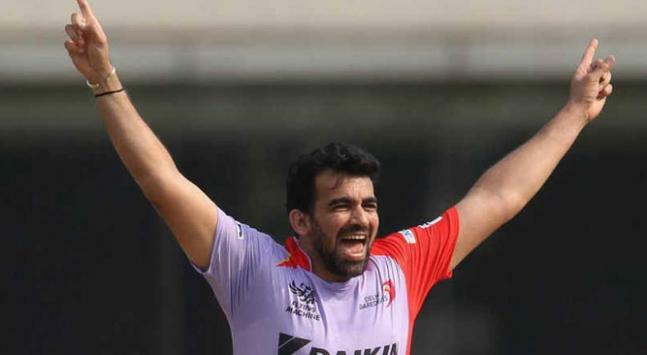 Zaheer Khan was born in a Marathi Muslim family in Shrirampur, he started his domestic career by playing for Baroda in domestic matches before switching to Mumbai. 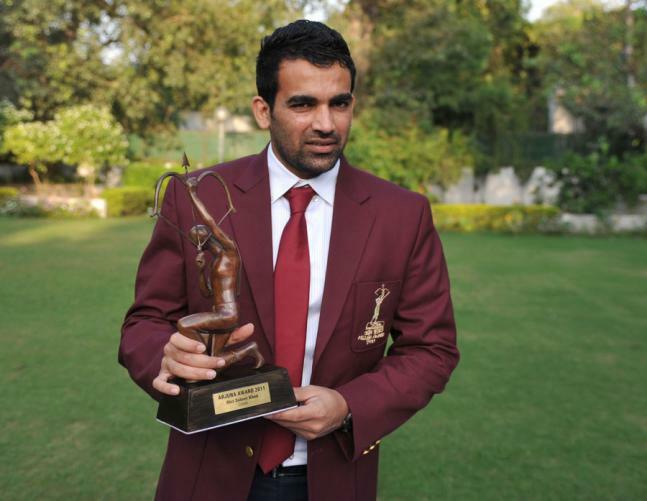 Zaheer Khan is the recipient of prestigious Arjuna Award in 2011. Zaheer Khan is also affectionately called Zak or Zakky. Zaheer Khan was declared Wisden Cricketer of the Year 2008. Captain MS Dhoni considered Zaheer Khan as the Sachin Tendulkar of Indian bowling attack. Zaheer Khan Made his international Test debut against Bangladesh and ODI debut against Kenya during the ICC Knock Out Trophy in 2000. Zaheer Khan’s 300th test wicket was South African legend Jacques Kallis. 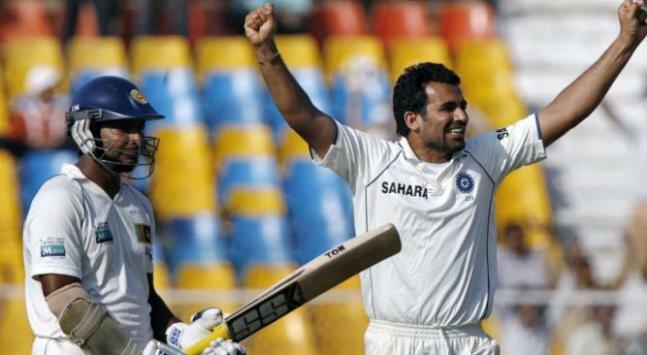 Zaheer Khan partnered record 133 runs for the 10th wicket with Sachin Tendulkar as No. 11 batsman when he scored fluent 75 with the bat. 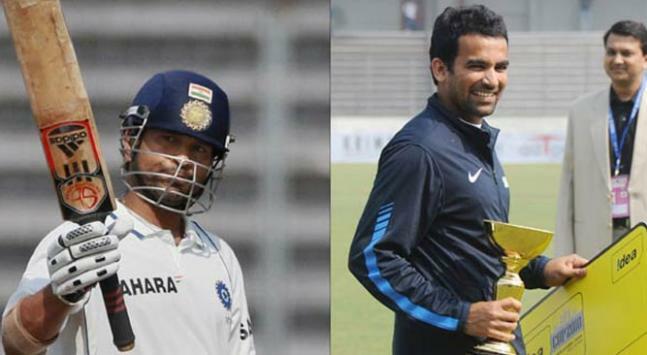 Zaheer Khan dismissed the Sri Lankan legend Sangakkara 11 times (6 times in tests and 5 times in ODIs) in his career. 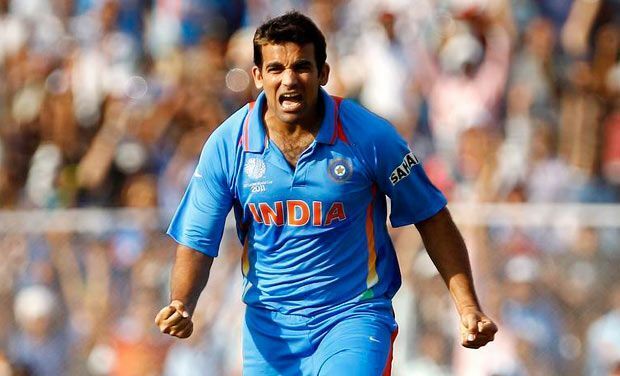 Zaheer Khan has played for several teams such as India, Asia XI, Baroda, Delhi Daredevils, Mumbai, Mumbai Indians and Royal Challengers Bangalore.